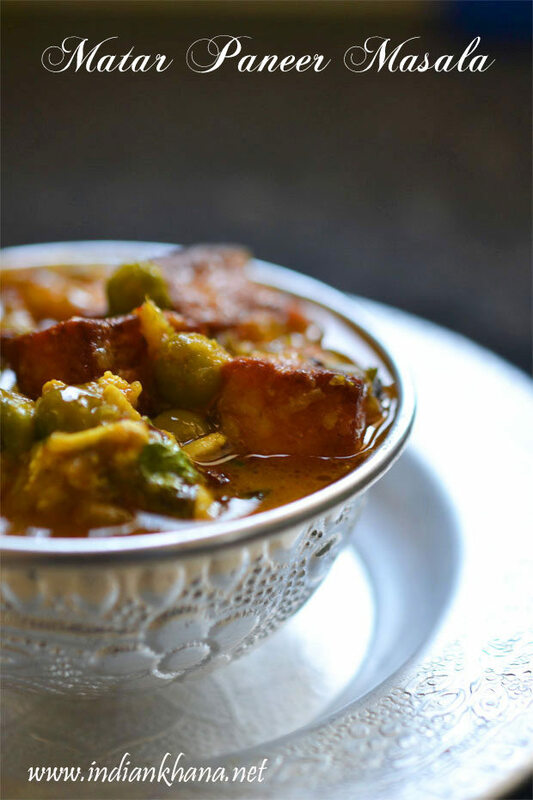 Aloo Bhindi Bhujiya, aloo bhindi fry, sukke aloo bhindi or aloo bhindi sabzi whatever we may call it but this is one of the best bhindi (okra) recipe. 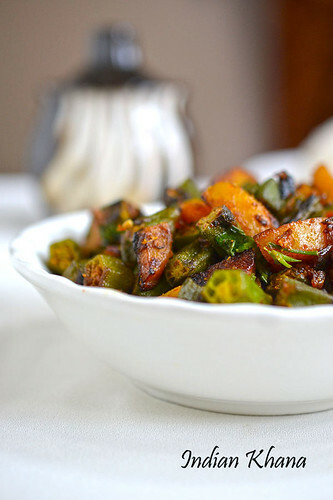 It's our family favourite and if anything that we love with bhindi then that is this bhindi aloo fry from childhood. 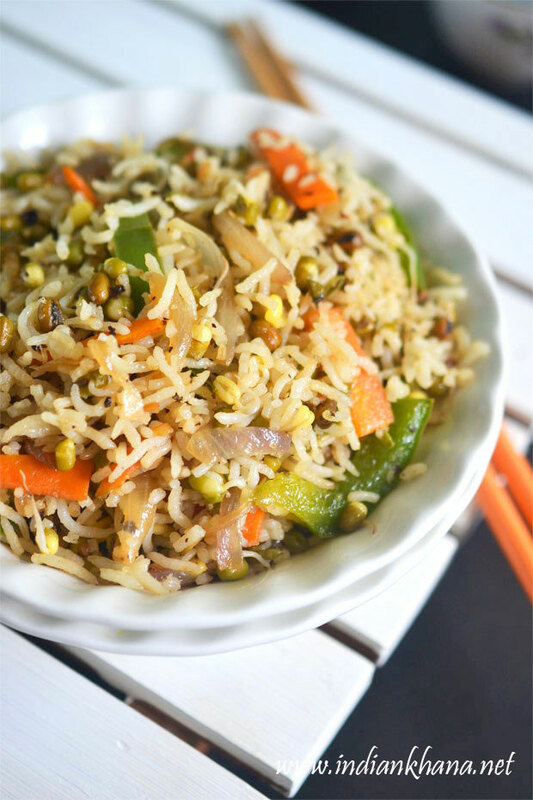 This simple side dish use to be our regular lunch box along with ajwain paratha. It's very simple and easy and pleases kids very well. As a kid whenever my mom used to ask what I could like for lunch box then my answer would be always aloo bhindi aur (and) paratha, so much to that I bored of okra and didn't touch it for years, imagine eating aloo bhindi or just bhindi fry every day! 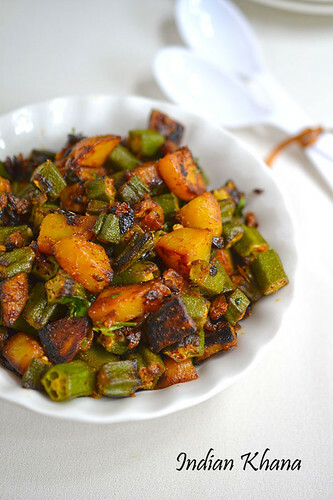 But then I started to eat bhindi again and every time we get bhindi or vendakaai at home I make this aloo bhindi fry for sure and keep small batch of okra for another recipe some times. As I have already mentioned this is very good recipe for lunch box, good for kids or adults alike. 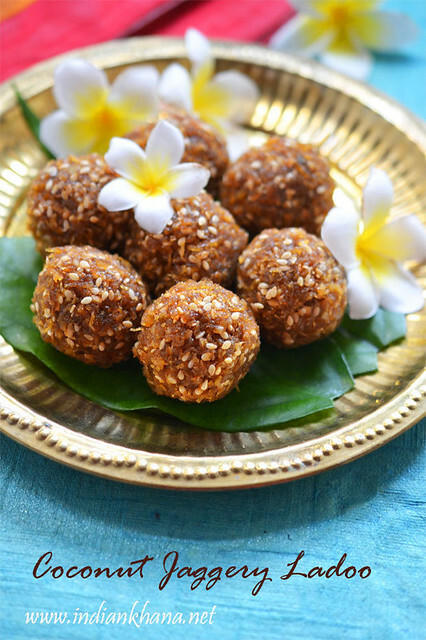 We can make this for breakfast, lunch or dinner and serve with roti, paratha or with dal-chawal or with rice-rasam too it makes a fantastic combination. Make sure to fry the veggies well until it's becomes crispy to better result. 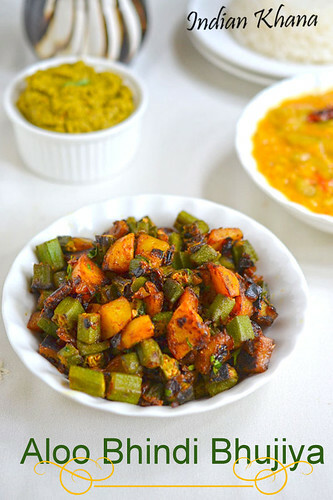 Stir-fried okra and potato with dry spices, perfect side dish with paratha, roti or rice-lentil. Wash, pat dry well, cut both ends of okra and chop okra in to 1/4 inch pieces, spread on a large plate or towel until needed. Peel, wash and dice potato, onion, chop green chilies and cilantro. Heat oil in a pan or wok, add cumin seeds and allow it to splutter, Add green chilies, onion and sauté until light brown and soft. Add potato and fry in medium to slow to medium flame for 3-4 or potato is half done with regular stirring. Add okra, sauté for 3-4 mins in medium flame with stirring until okra becomes tender and half cooked. Add red chili powder, coriander powder, turmeric powder mix well and cook until both veggies gets cooked around 6-8 minutes in slow to medium flame, okra and potato starts to get crispy. 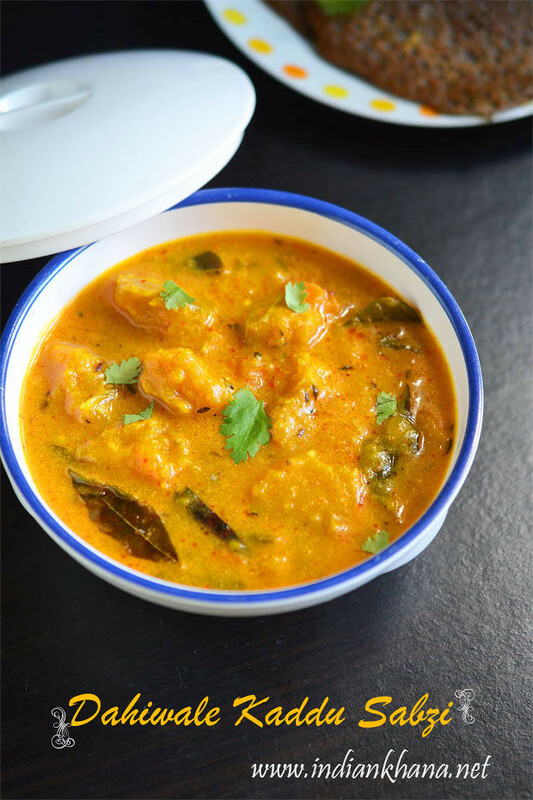 Add salt and mix well, cook for 2 minutes in medium flame, add coriander leaves mix well and off flame. Cover the pan (don't close fully) and let it stand for 10 mins before serving. 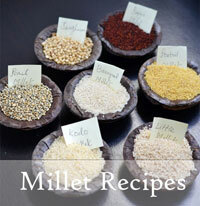 Serve hot, warm or at room temperature with roti, paratha or serve with rice-dal or with rasam. 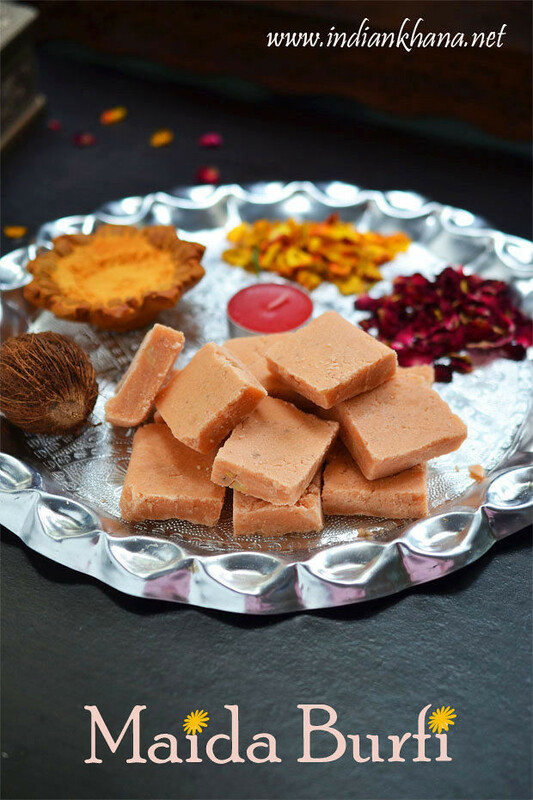 You can add 3/4 tsp of amchur/dry mango powder if preferred. Cook until potato becomes crisp, that's bring extra taste to the dish. Do use tender okra for better result for any okra recipe of course. You can add 1 tsp of minced garlic with onion too. 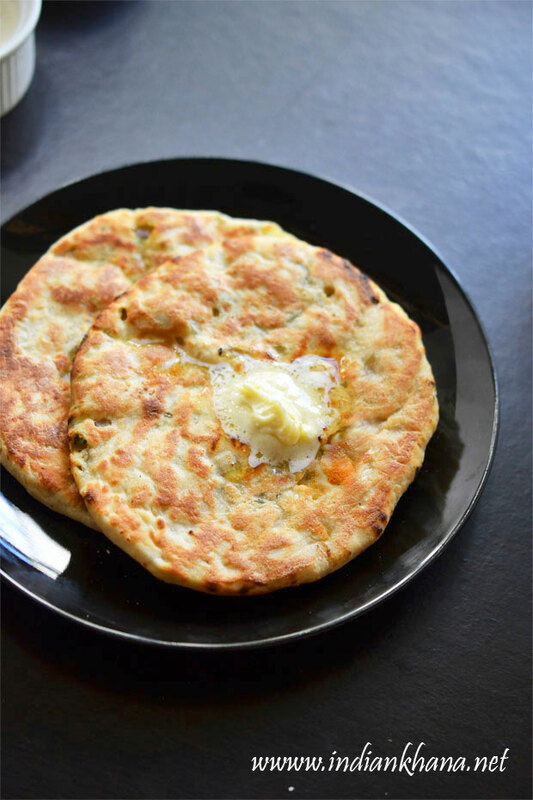 Aloo Bhindi for paratha or dal-chawal. I made it with turai dal, turai (ridge gourd) skin chutney. 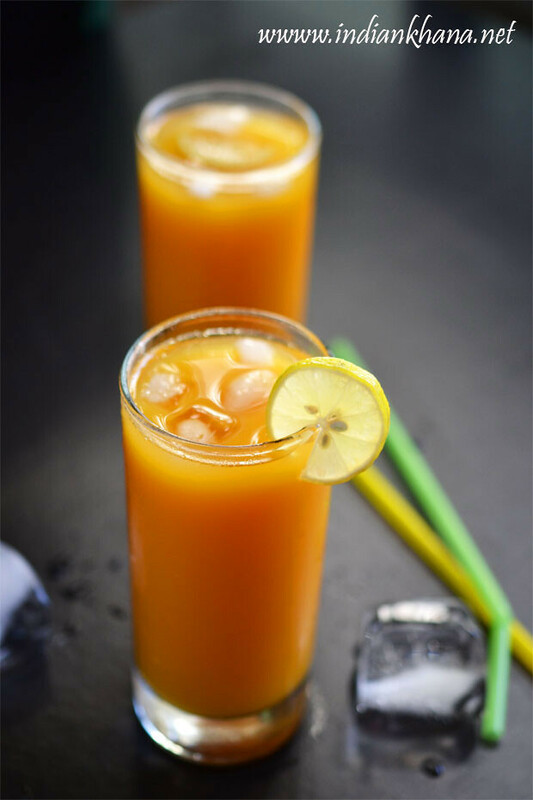 Happy to see u rocking again dear, lovely clicks...delicious recipe. 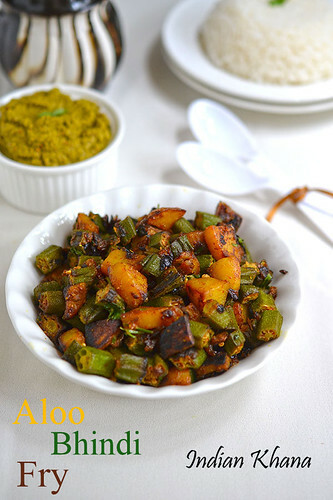 Good 2 see u back 2 blogging..alu bhindi is my favorite too..I liked the way u cut alu,looks nice n thin..
Good to see you after a long break.. aloo bhindi is always rocking combo.. This is my all time favorite.. love it! Yummy stir fry..would love to taste it! Now that is a super recipe. It is very easy for a try. I will prepare this today for sure. 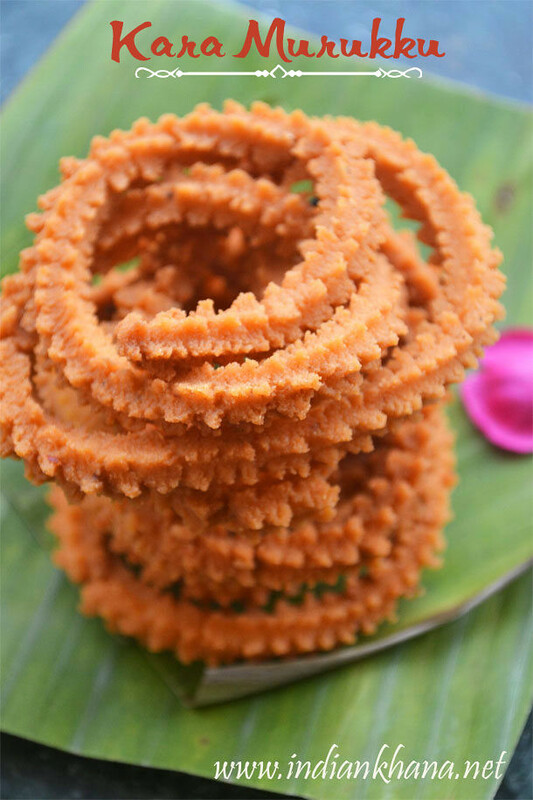 both are my fav veggies... bhujia looks very tempting.